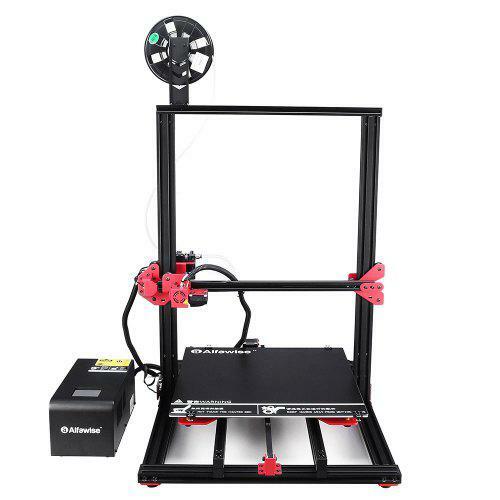 We introduce some Giveaways from Gearbest October Promotion now, which is on the way; also, we launch a giveaway activity. 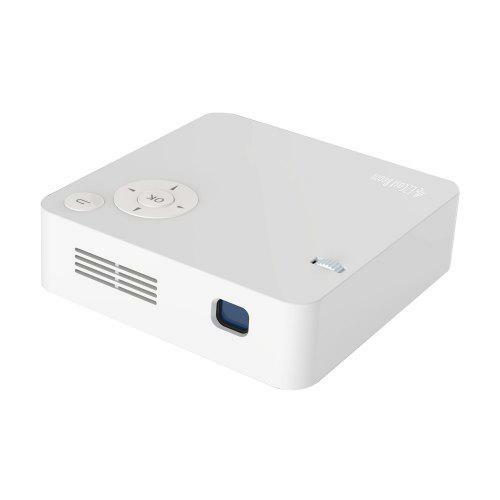 Everyone can win Xiaomi TV BOX as easy as 1-2-3 with some clicks of mouse. 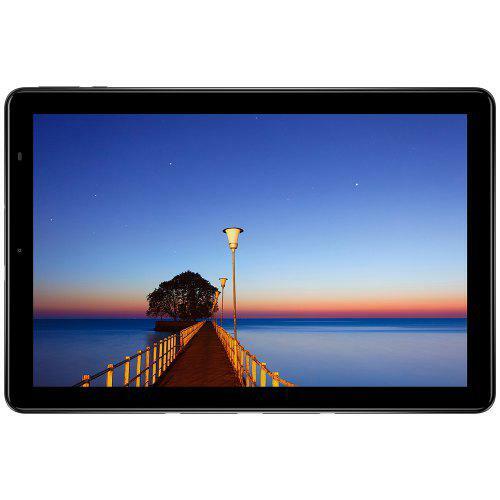 CHUWI HI9 PLUS is hot these days for a low price and great performance; this 10.8 inch 4G + 64G Phablet is a great gift for 2019. 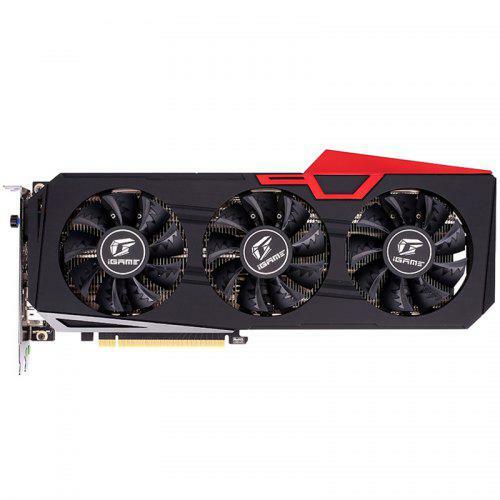 Buy at $215.99 now (Flash Sale). 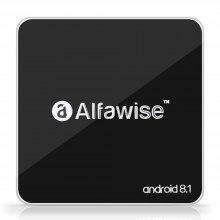 Check price and more. Also check: 8.4 inch 3+32GB Android 8.0 Chuwi Hi9 Pro CWI548 4G Phablet at $139.99 now. 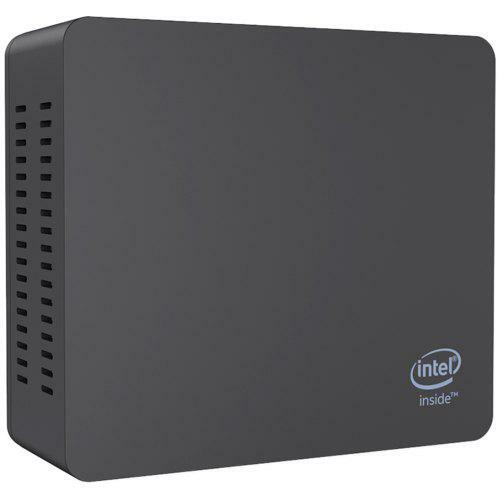 Few days ago , we introduced Beelink X45, which makes us think of Intel NUC; they have similar shape in some degree. 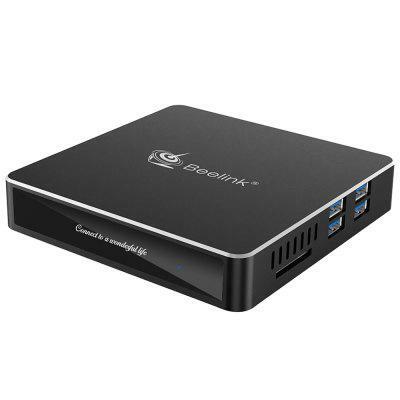 Now, Beelink has a new model, Beelink J45 Mini PC/Intel Apollo Lake Pentium J4205, 8GB DDR4 + 256GB SSD at $289.99 only with code GBCNJ45 now. 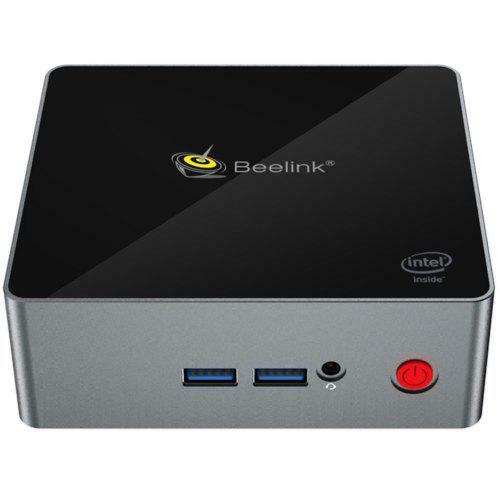 Check details of Beelink J45 Mini PC. The display color gamut can reach 1670W, and its dual BIOS one-button switching. Product noise is low, fan intelligent start-stop technology, extending fan life; multiple interfaces to meet market display requirements. Check for more details. 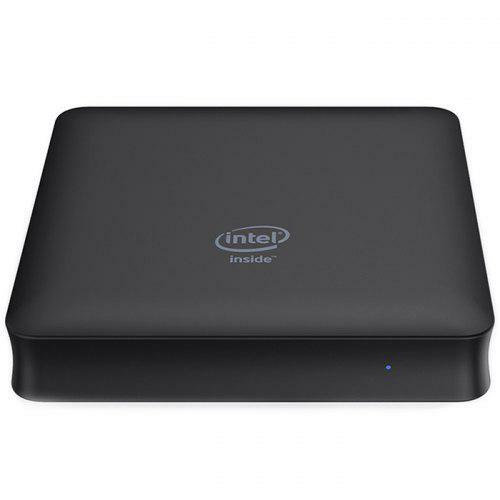 AP35 Intel Apollo Lake J3355 Mini PC is a sister model of Beelink X45/55, as they share a same case with 4 USB 3.0 and 2 HDMI ports. 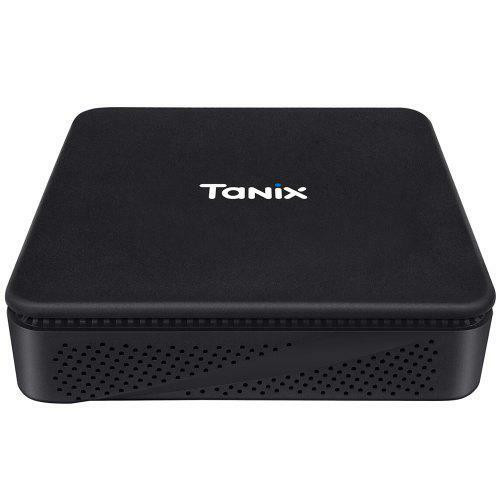 All of them have dual-band Wifi and 1000M LAN for fast internet connectivity. 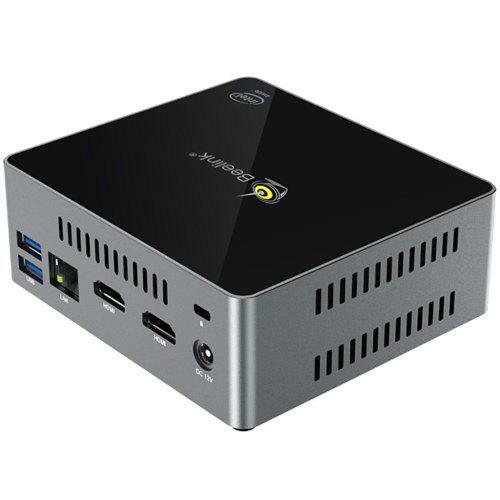 Beelink N41 N4100 Mini PC has a same case as Beelink N50, but the CPUs are different. From now until Christmas, you can save $10 on one device. If you’re looking to experience everything, this is the perfect deal for you. 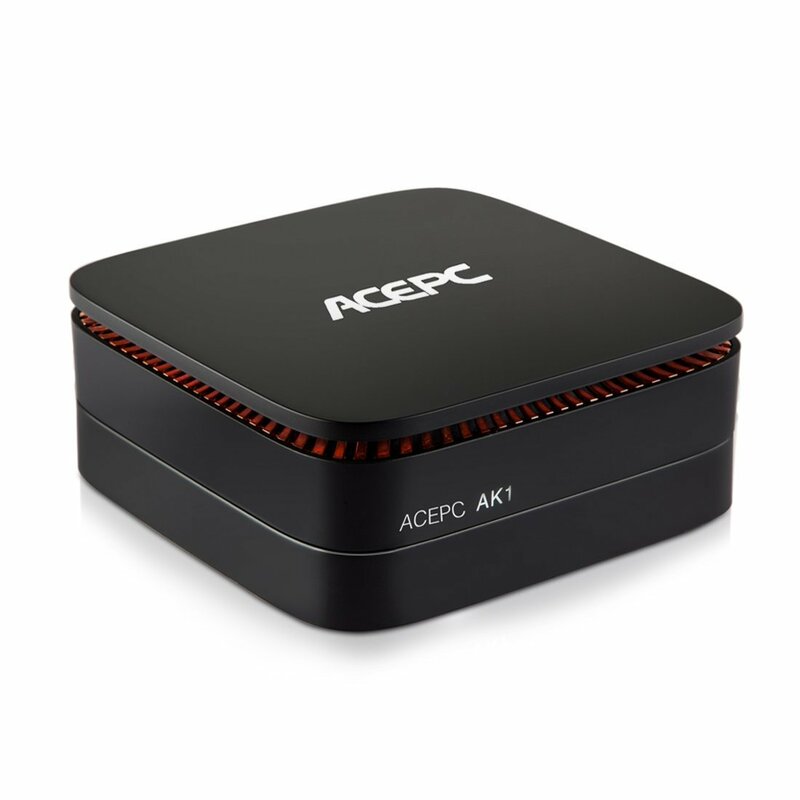 Code: GBCNN41 Check today’s special offer.